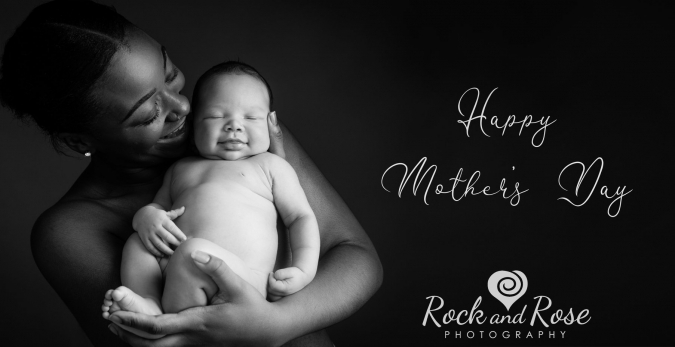 As special thanks to Mums everywhere, we are celebrating Mother’s Day with a special £25 photography session offer and your selected favourite as a complimentary digital. Come into our lovely studio, get cosy and have some fun photographs done! Capture magical moments which you’ll cherish with family for years to come. You’re welcome to bring along personal items to your photoshoot to make it extra special.